Have you ever wondered how people seem to manage to get the perfect bake each and every time? The insta worthy, meticulously shot images that have you drooling over your screen? 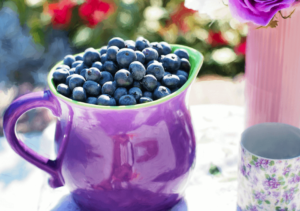 Or how their cupboards always seem to be stocked with the exact ingredients – no mad dash to Sainsburys for them! 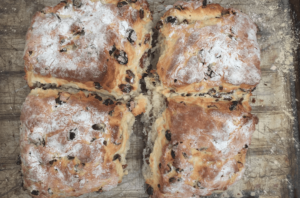 Well, wonder no more as we have spoken with some of our favourite bakers to get their easy baking hacks so we too can replicate their delicious creations at home! 1. No buttermilk? No problem! 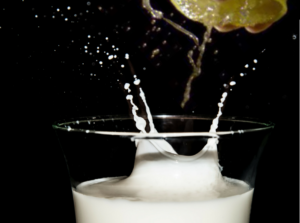 Use normal semi skimmed milk and add in a squeeze of lemon juice to create a buttermilk substitution. 2. Forgotten to soften butter? Cut the butter into small chunks and leave aside at room temperature for 10 minutes. 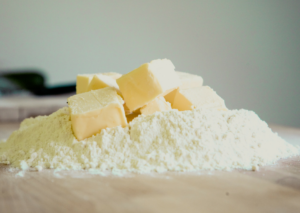 The smaller chunks allow the butter to get to room temperature faster. 3. 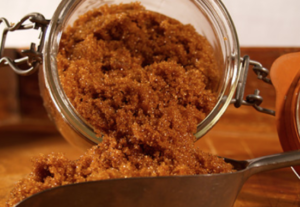 Demerara sugar been sitting at the back of the cupboard a little too long? No need to throw it out, simply place the sugar into a pyrex bowl with a damp cloth. Cover the bowl with a microwave safe lid (or plate!) and microwave for 20 seconds until softened. 4. If a recipe calls for a batter to be quickly and lightly mixed, use one hand to avoid kneading the batter and squeezing the air out. This will ensure a good rise in the final bake. 5. An obvious but you would be surprised! 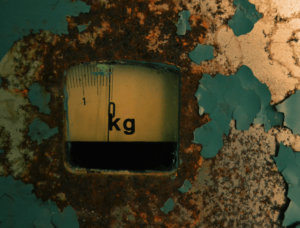 Use accurate scales as small changes to the ingredients weights can lead to drastic results to the final bake. 6. Be sure to cool freshly baked soda for 10 minutes also before cutting. IF cut before the inside has cooled from baking temperature, the friction of the knife causes the insides to become dough like in texture. 7. When baking bread, cakes or scones be sure to keep the oven door closed for the full baking duration unless the recipe states to do so. Interrupting the baking process can cause these bakes to sink in the middle. 8. 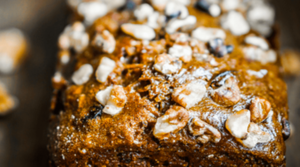 Fruit cakes should be prepped the day before being baked so the flavours become more pronounced and developed. 9. When baking a recipe that calls for fruit or chocolate to be mixed in the dough, be sure to roll the fruit or chocolate pieces in flour, this avoids them sinking to the bottom of the bake. 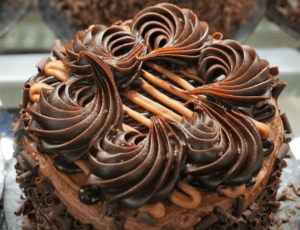 Also add a few extra to the top of the cake – it looks great when baked too! 10. 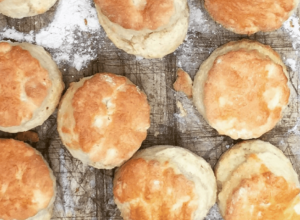 Scones should be placed close together when baking and baked at a high temperature – you can thank us later! 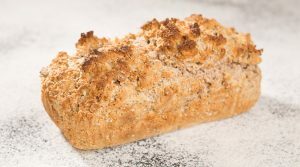 Another great tip – if you are short on time the Mortons Wheaten Bread and Soda Bread mixes are absolutely perfect for getting delicious, freshly baked loaves in under 35 minutes. Delicious! So, what are you waiting for? Get the oven gloves at the ready and prepare to become the next #GBBO star! 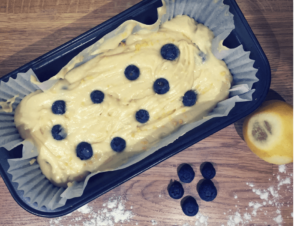 If you have enjoyed our baking tips post, why not check out our other #BakeToBasics posts such as #BakeToBasics baking powder vs bicarbonate of soda – which should I use? Mind = blown.